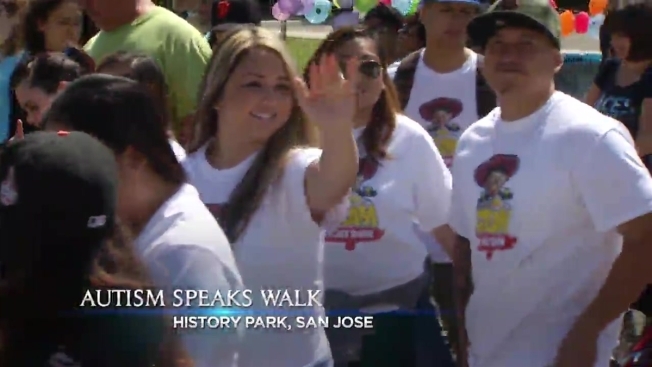 The Bay Area’s Autism Speaks Walk takes place at History Park right here in San Jose on Saturday, April 23, 2016. Grab a friend or family member and join participants in the walk to raise funds to support vital research and quality programs that help shape the future for those struggling with autism. NBC’s meteorologist Kari Hall will be in attendance for this event, along with the Dream Achiever’s Band, and a group of talented performers with autism. The Autism Speaks walk is a impactful opportunity for community members to raise money and awareness to change the future while empowering individuals with autism. Funds will be used to do biomedical research for treatment, cures, and prevention methods.